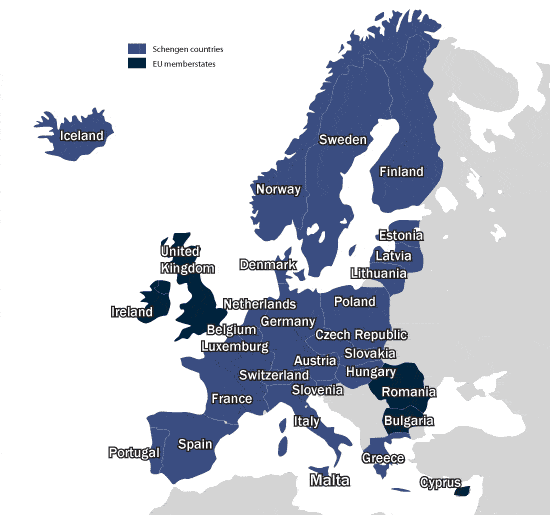 The Schengen region of Europe is one of the most popular destinations for travellers across the world. But more often than not, when it comes to obtaining a dummy ticket for Schengen visa, the visa application procedures seem intimidating to many. In this article, we will share all the information that you need to know about the procedures involved and how you can use a dummy ticket for Schengen visa to get your visa approved easily. WHAT IS A DUMMY TICKET FOR SCHENGEN VISA APPLICATION? This is a burning question for many new Schengen visa applicants. Before you start overthinking, let me tell you that a dummy ticket for Schengen visa is nothing but a flight reservation for visa application, also sometimes known as a flight itinerary for visa. 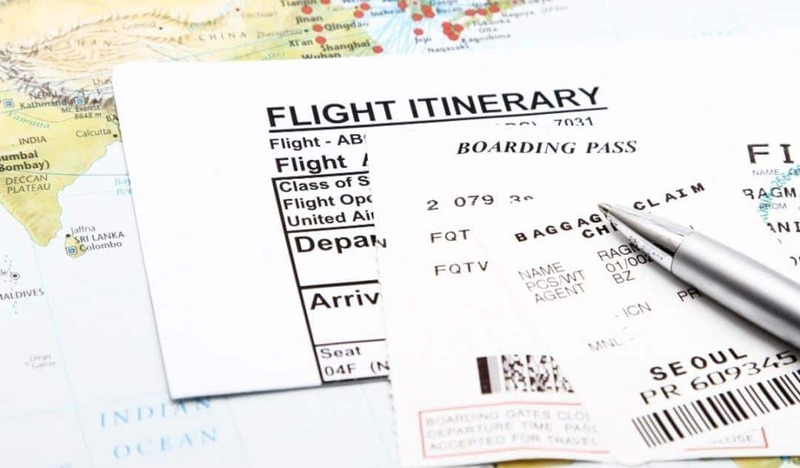 A dummy ticket is basically a flight reservation from and back to your home country, but it is not paid for like an actual ticket. It is a document that outlines your travel plans (dates, duration, flight details etc. ), but it’s not a confirmed ticket. The dummy ticket for Schengen visa application comes to great help when you are not sure how long the visa approval process will take. However, before we move on to discussing the details of this kind of dummy ticket, let us get an understanding of the Schengen visa itself. For many of you, this will be your first big Euro trip. So it is not uncommon to have many questions in your mind so you are assured that you are on the right track while planning your trip. This ultimately means that one single visa enables a tourist to have access to all these countries without having to go through repeated checks while crossing borders within this region. This makes the Schengen visa one of the most sought after and lucrative visas globally. Irrespective of which kind of Schengen visa you are applying for (tourist visa, business visa etc. ), there is a fixed set of documents you must furnish in order to send in a complete application. Why do you need a Dummy Ticket for Schengen Visa Application? No matter which country’s embassy you are applying to for your Schengen visa (based on your duration of stay and port of entry), they all have one common requirement, the applicant needs to show proof of a round-trip flight reservation for the journey. This is to ensure that your proposed travel dates and duration on the application form are indeed true and you have no intention of illegally staying back in the destination country. This requirement of the embassy can be fulfilled in two ways. The first option is to purchase a flight ticket right away. Not only is this a huge expense, it is a big commitment too on your part when you don’t even know if your visa application will get approved. And even if it does get approved, there’s no guarantee of the number of days the process will take. Hundreds of people lose precious money everyday when their visa either gets rejected or gets delayed, and they are left with expensive flight tickets that cannot be used any longer. The other more viable option is to purchase only a dummy ticket for Schengen visa application requirement. Why do we say viable? Because not only do you not have to pay the full price of flight tickets upfront, but you also have the flexibility to change your travel dates later, or even cancel the reservation, should there be any delay in obtaining the visa. Given how uncertain and lengthy visa approval procedures are, this is clearly a safer bet than buying air tickets. HOW TO GET A DUMMY TICKET FOR SCHENGEN VISA APPLICATION? A little bit of research on the Internet may tell you that certain airlines do in fact provide a flight reservation service that allows you to book a seat without having to pay the price of the tickets upfront. This can technically be used as a dummy ticket for Schengen visa application. However, if you read the fine-print, you’ll realise that this service comes with its own set of terms and conditions. For one, flight reservations made directly through the airlines mostly have a validity of 24-48 hours, beyond which it is no longer valid. Logically speaking, this is of little use in case of a Schengen visa approval procedure, which normally may take up to 15 or 20 days. A better alternative is to look for verified travel agents like Visa Reservation Services who provide this service. These agencies can help you book a dummy ticket for Schengen visa, which can later be converted into a confirmed ticket or be cancelled. This saves you from wasting thousands of dollars on an air ticket, since dummy tickets booked through our portal are valid for at least 2-3 weeks. So what are you waiting for? Connect with us so we can help you purchase a dummy ticket for Schengen visa, and also support you in obtaining a hotel reservation for visa and travel insurance for visa as per your requirement. Don’t let that long-awaited Euro dream die off because of trivial visa issues!